We hope to achieve a critical mass to offer adult camp soon. 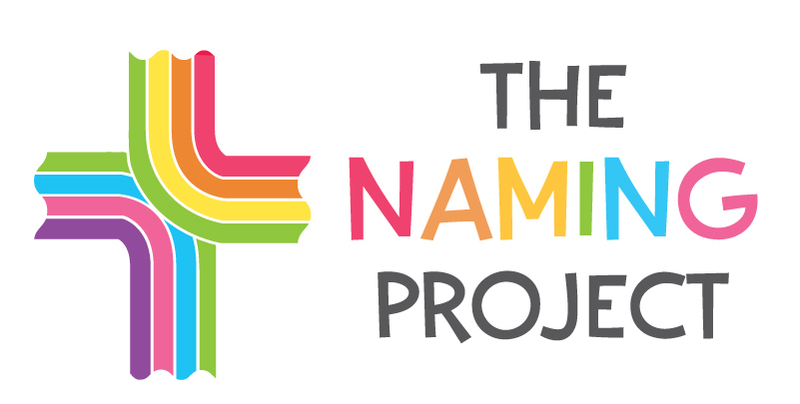 If you are interested, please email staff@thenamingproject.org If you still wish to support The Naming Project, we are happy to accept your donations at our Support Page. We hear it all the time. “Wow! The naming project sounds amazing! I sure wish there was something like this when I was a kid.” Well, it’s not too late! Here is your chance to experience the camp you only dreamed about. Will gather June 11 through the 14th at Bay Lake Camp in Deerfield, MN for Christ centered community that celebrates who you are as a child of God. We’ll do all the things the kids do: bible study, worship, arts and crafts, all camp games and a nightly bonfire with s’mores. There’s even a talent show on the last night and we expect you to bring it! This is your chance to see The Naming Project at work, to experience the joy of community AND support this wonderful ministry. The Naming Project: Adults only project: is a fundraiser and the cost of registration covers your own expenses and provides funds for our teen campers as well. It may just be the most fun way to support a cause EVER. Download and mail back the registration form.